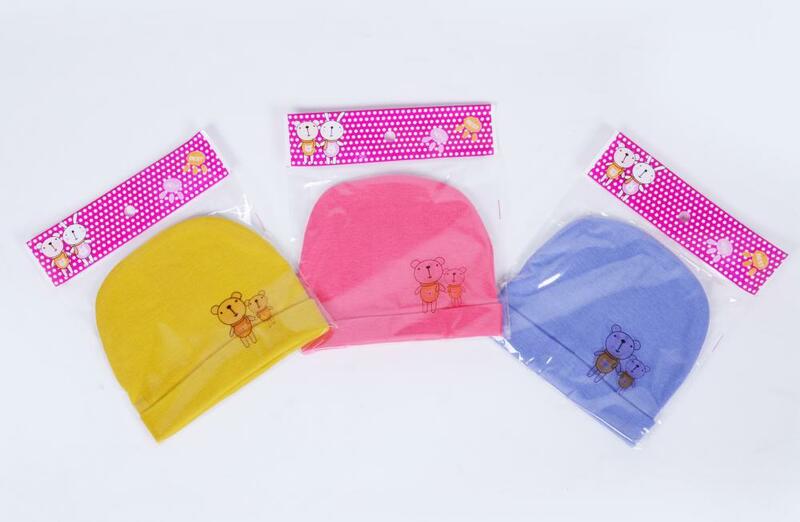 baby winter hat is used 100% cotton, it is soft handfeel and comfortable for baby' s sensitive skin. This adorable cap is an accessory to your baby' s outfit and will keep their head warm at the same time. 1. Wraps baby warm and safty. 2. Extra soft for baby' s sensitive skin. 3. 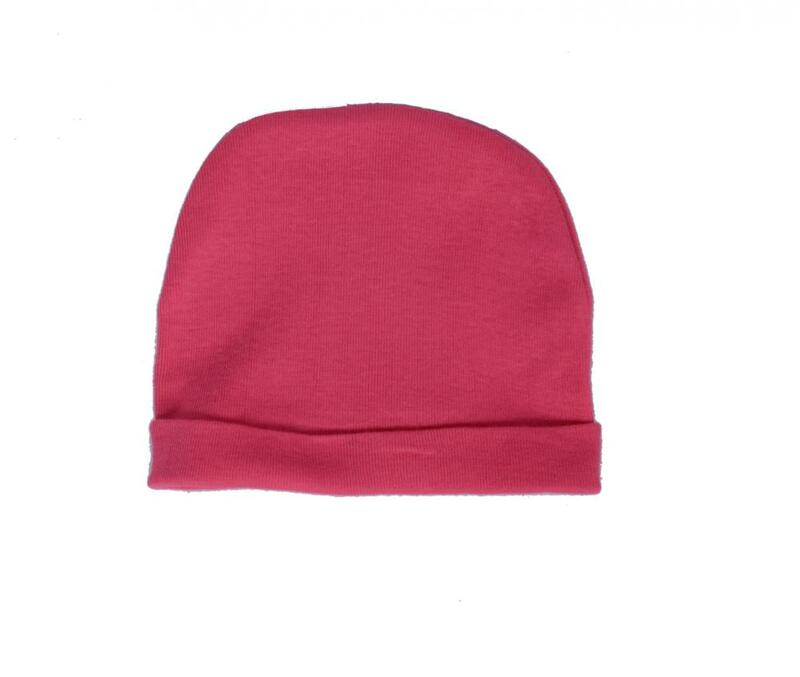 Beanie hat with 3D embroidery. 4. Machine washable, easy care. Looking for ideal New Born Baby Hat Cap Manufacturer & supplier ? We have a wide selection at great prices to help you get creative. All the 100%cotton Custom Outdoor Sun Baby Hat are quality guaranteed. We are China Origin Factory of Design Baby Hat Crochet Pattern. If you have any question, please feel free to contact us.